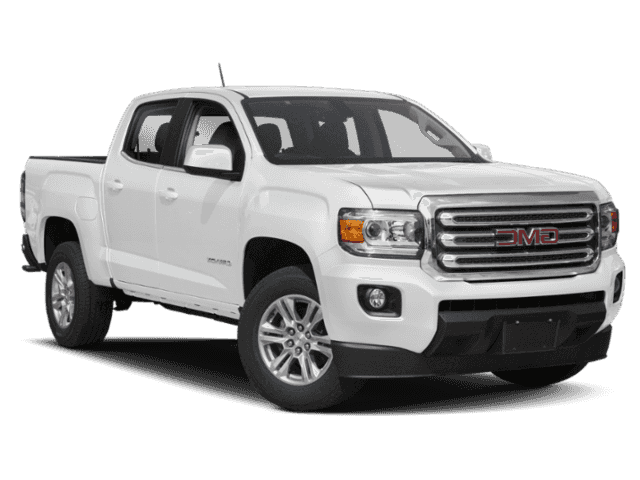 When you need a versatile pickup truck that’s at home both on and off the road, don’t look any further than the new GMC Canyon. 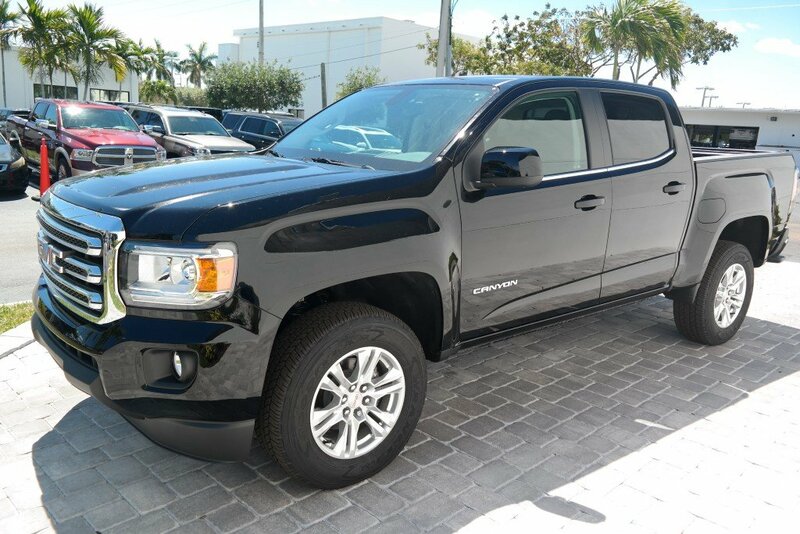 This modern mid-sized pickup truck is the epitome of contemporary style, with its bold front-end, athletic stance, and muscular frame. 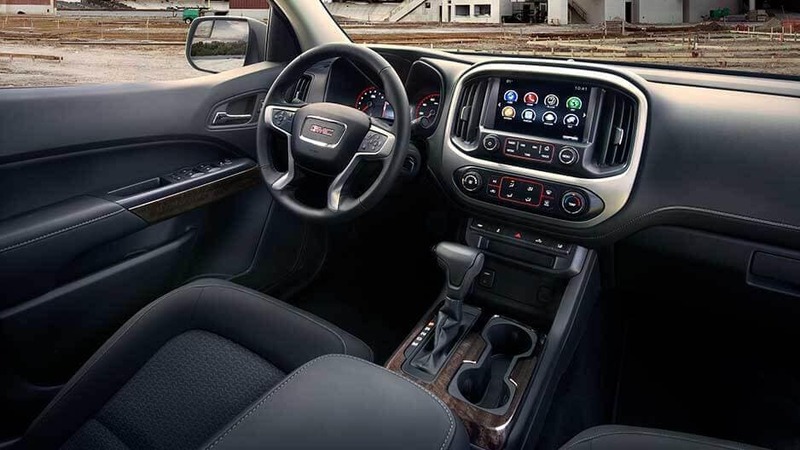 Inside, you’ll discover the professional-grade quality you expect from GMC, such as heated front seats and noise reduction technology. 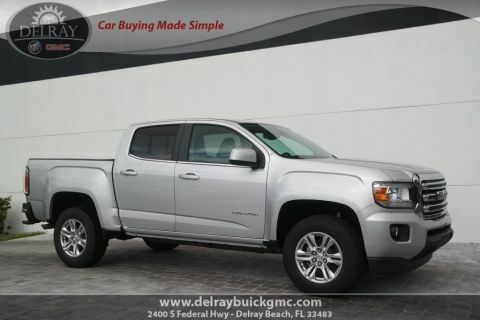 Whether you’re commuting to work in Boynton Beach, meeting friends in Boca Raton, or simply shopping in West Palm Beach, this sporty pickup truck is sure to get people talking. 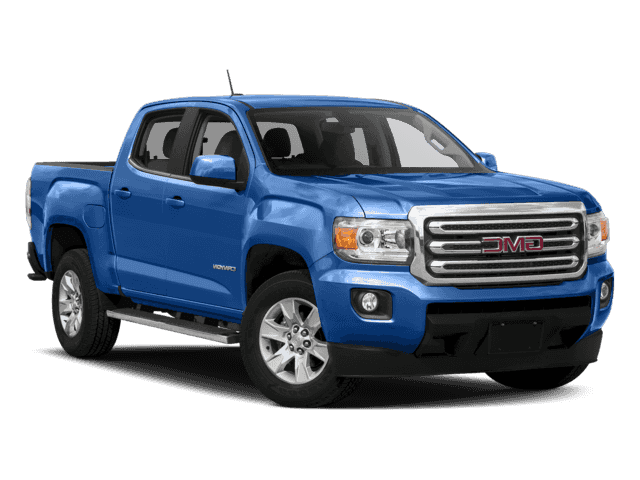 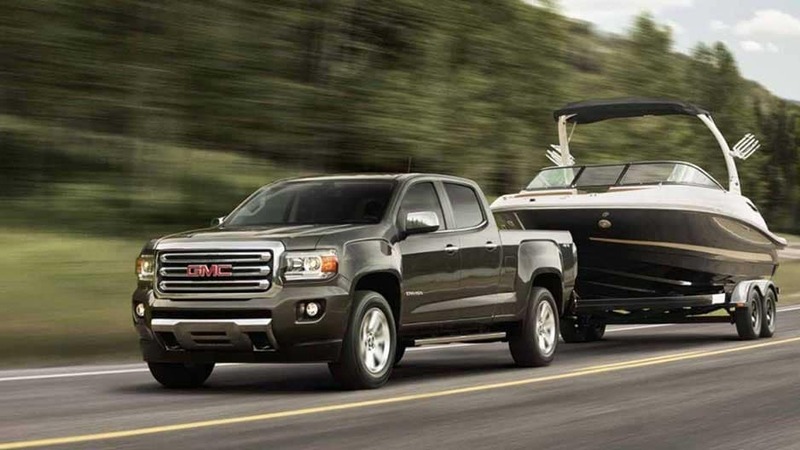 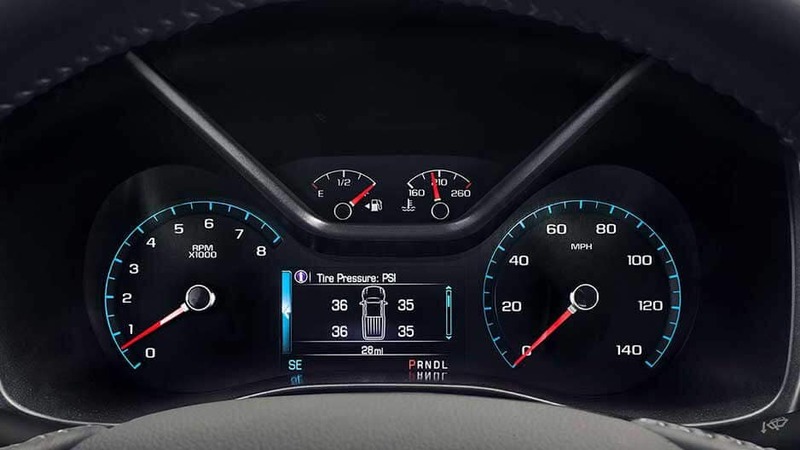 The new GMC Canyon is full of surprises, such as the 2.8L Turbo Diesel engine, which is capable of up to 30 MPG on the highway, all while boasting a towing capacity of up to 7,700 lbs. 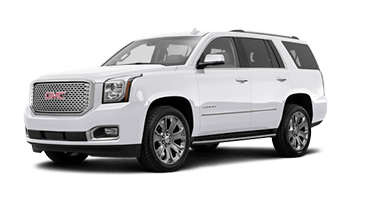 Or, if it’s power you crave, there’s the 3.6L V6 engine at your disposal, kicking out 308 horsepower. 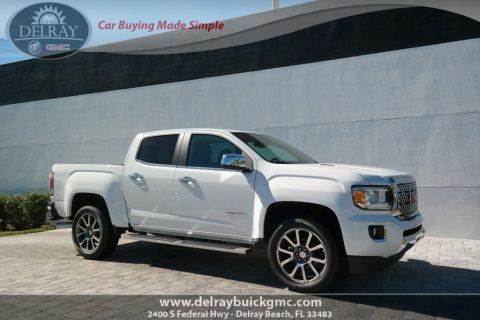 All this and more is waiting for you in the new GMC Canyon, available for a test drive today at Delray Buick GMC in Delray Beach. 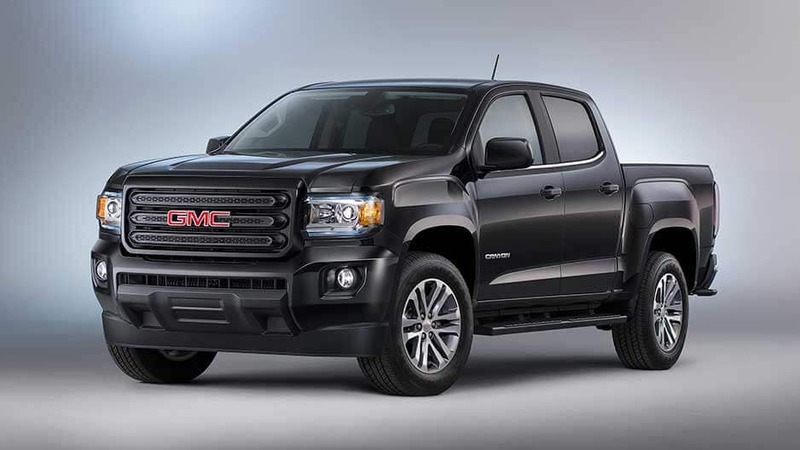 It’s time to make the city streets yours in the new GMC Canyon. 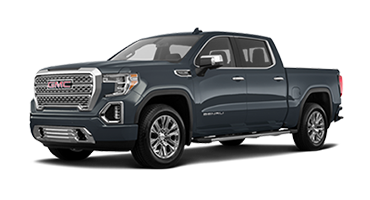 Combining extraordinary style with top-notch performance, this mid-sized truck is ready for a night out on the town or a trip along the backroads. 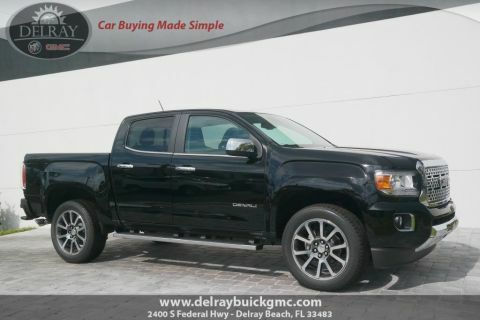 Opt for the available Turbo Diesel Engine and take advantage of that exceptional fuel economy to go further for longer. 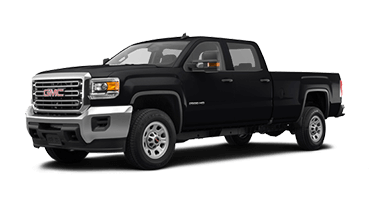 And as you’re out dominating the tracks, you can rely on the Canyon to keep you entertained the whole time. 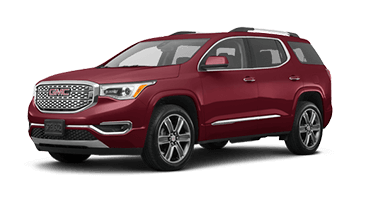 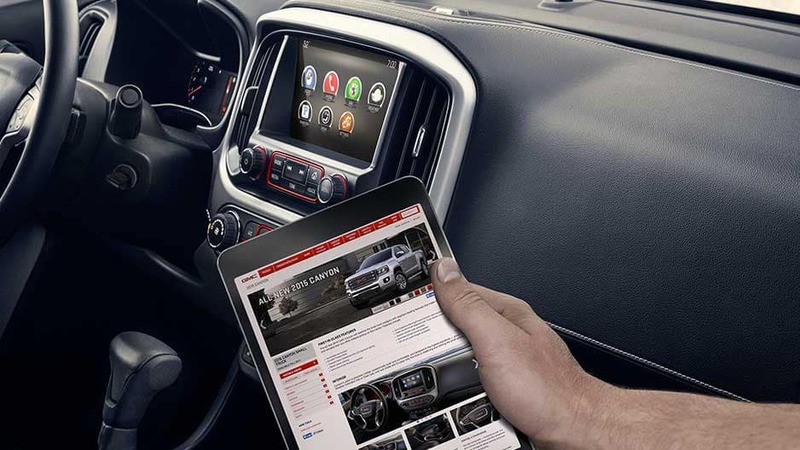 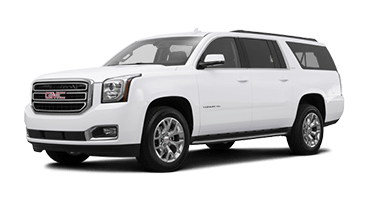 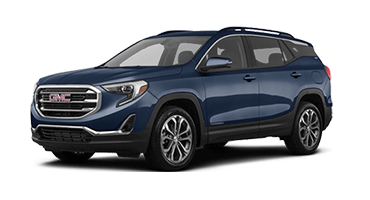 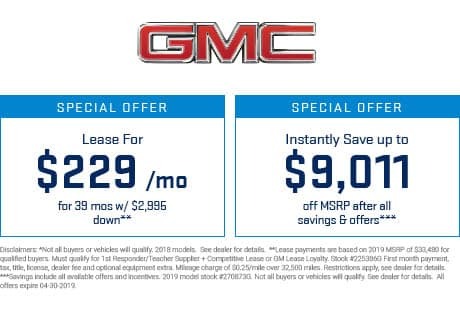 Offering the latest in advanced technology features, including 4G LTE Wi-Fi® and the GMC Infotainment System, no trip is ever boring again. 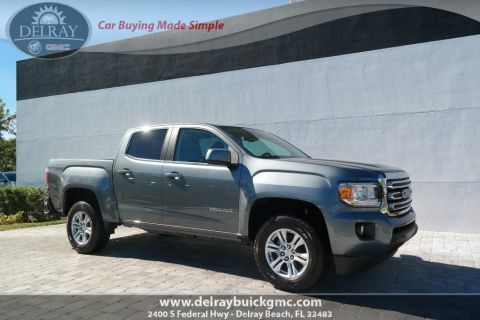 You don’t have to just take our word for it though. 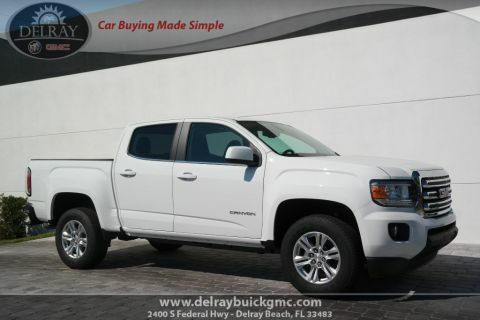 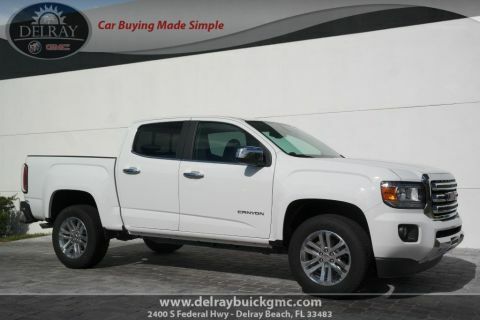 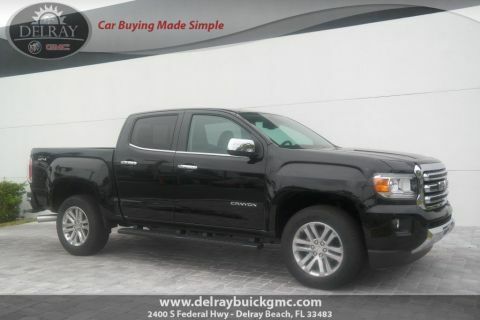 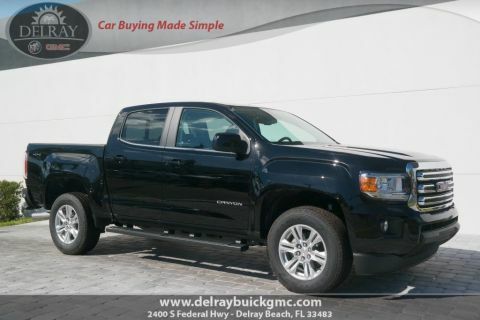 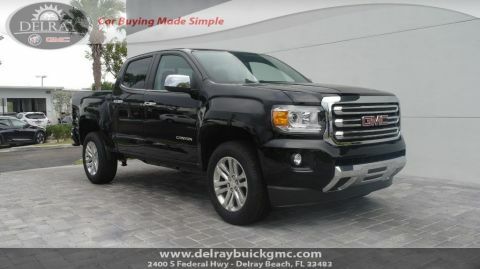 Stop in to Delray Buick GMC today and take the new GMC Canyon for a test drive.